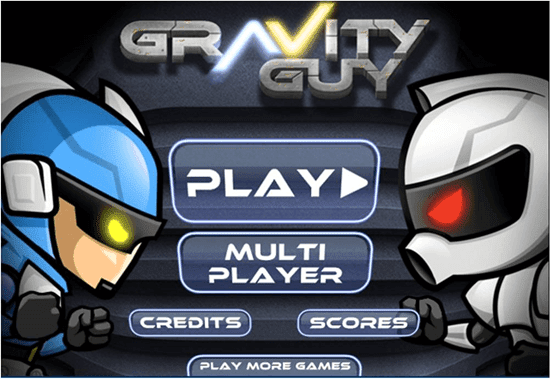 Challenge the gravity in this cool addictive game. It is one of the most played games. Help the robot by defying the laws of gravity and make him reach his destination. You can also play multiplayer in it. To play this addictive game, go to the given flash game below.